Kerala has been a victim of disastrous floods this past month due to torrential rain during monsoon. It is believed to be the worst flood of the century which has taken more than 400 lives and left nearly 1.2 million people homeless. The devastating situation has taken a toll on people’s physical and mental health as well. 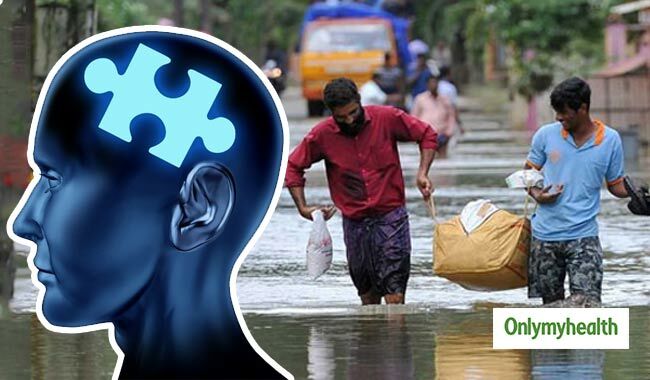 Already a victim of water-borne diseases, people of Kerala now face an epidemic of mental health problems. A 19-year-old student committed suicide after his documents were destroyed in the flood. A 54-year-old hanged himself after seeing his destroyed house. Few more cases have surfaced of people committing suicide. The flood has taken away the pieces of life people built over the years and the survivors are trying to mend the damage by coping up the situation. As experts try to eliminate the risk of developing diseases in the state, mental health of the affected people cannot be ignored. The disaster such as this brings with it major mental health issues that can bother a person for a lifetime. 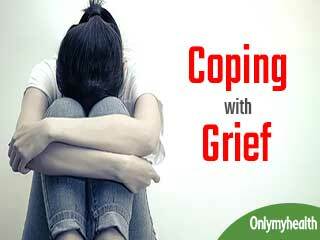 The feelings of fear, anxiety, shock or grief are normal after such tragedies. 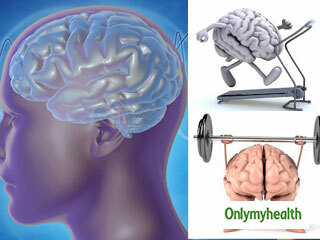 If these feelings continue after weeks or months, it might lead to a psychological problem due to catastrophic stress. Some of the major mental health issues that people develop in such calamities include depression, anxiety and PTSD (Post-traumatic Stress Disorder). Anxiety is a feeling of fear accompanied by stress. You might feel like everything is not working in order or something might go amiss, even when everything is normal. People suffering from acute anxiety might be suffering from depression too. Depression is a common and serious mental health issue affecting the way we feel, we act or the way we think. 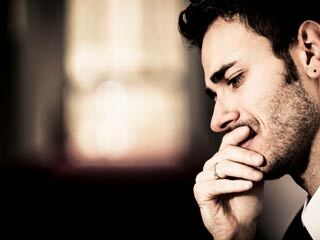 A person affected by depression may lose interest in the daily activities that they once enjoyed, and become unable to deal with the vicissitudes of life. Shocking events in life leave an impact on people’s lives and leave their mental stability hanging. After such an occurrence, our mind takes time to adjust to reality and come to terms with these conditions. If the symptoms get worse and a person has frequent flashbacks or nightmares, it is possible that the person is suffering from PTSD. If the feelings of aforementioned mental health problems do not go away and interfere with your ability to function in your daily life, then ask for help from your family and friends, and consult a mental health advisor who can help you deal with these problems and overcome them.